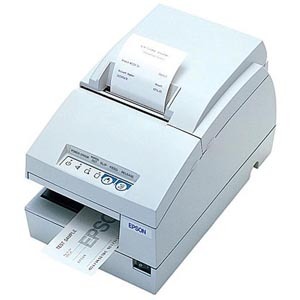 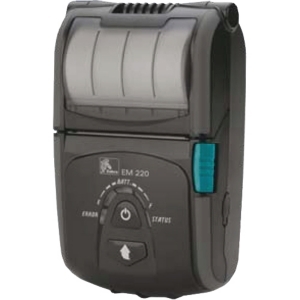 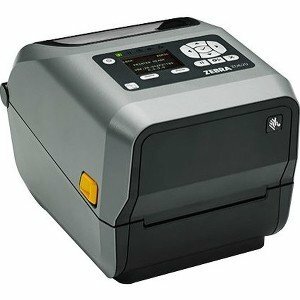 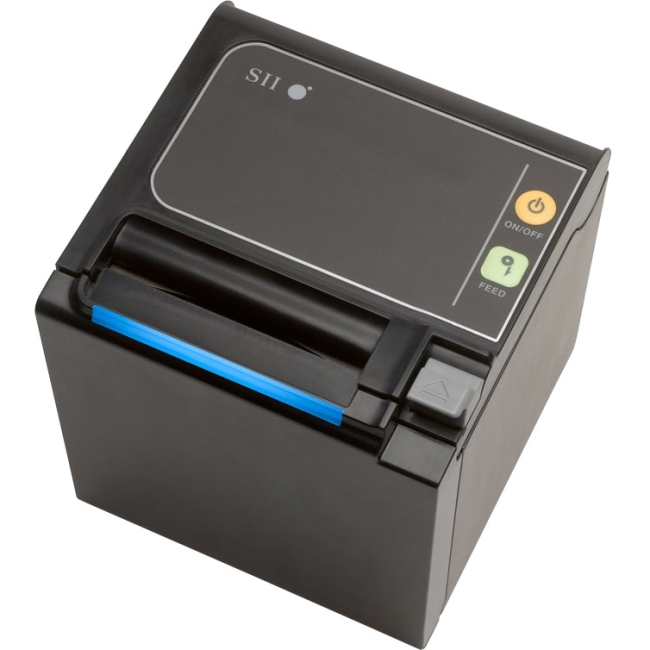 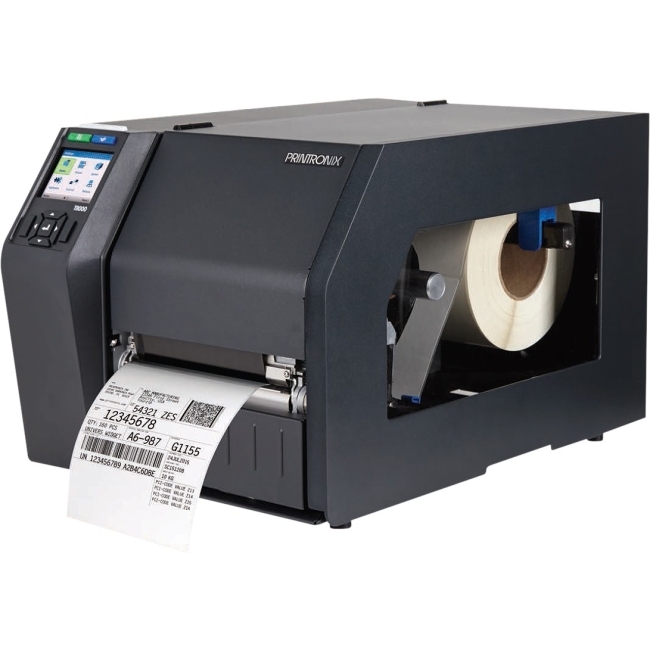 The Industrial Work HorseThe H-Class is a rugged and versatile printer that offers one of the most feature rich solutions for dynamic enterprise applications and is twice as fast as other printers in its class. 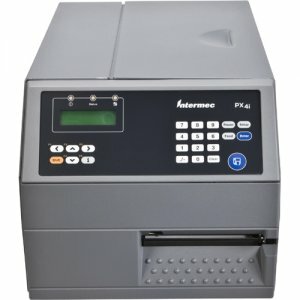 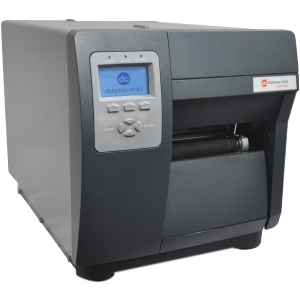 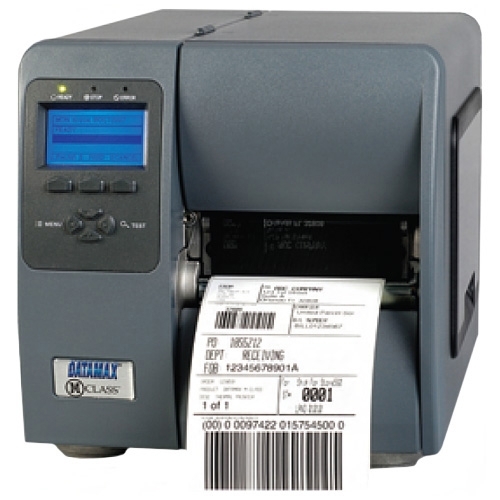 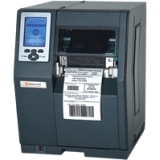 The H-Class is ideal for high volume label printing in manufacturing, warehouse, transportation, and high resolution labeling. 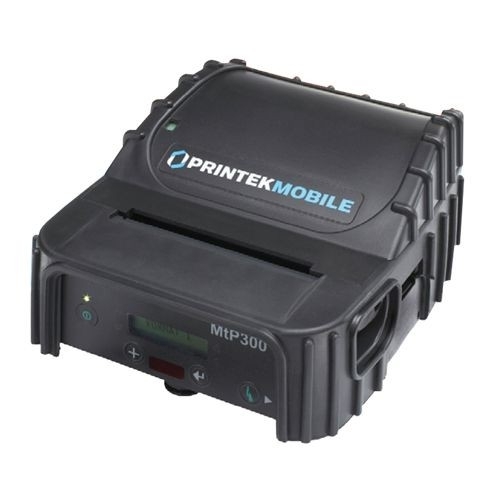 H-Class reduces the total cost of ownership with its gear driven design to provide rugged and reliable performance for 24X7 mission critical services.